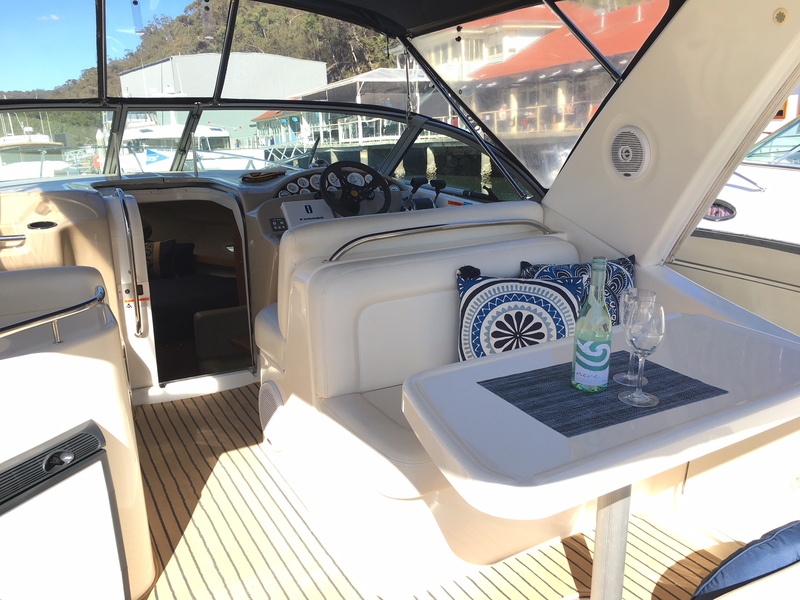 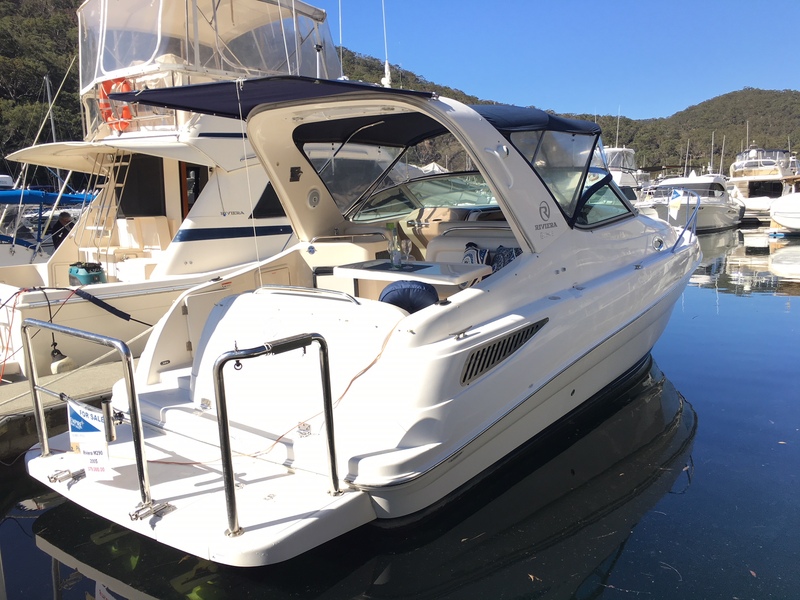 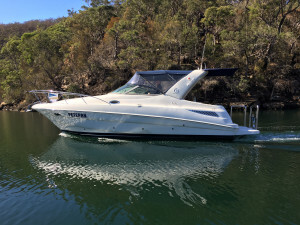 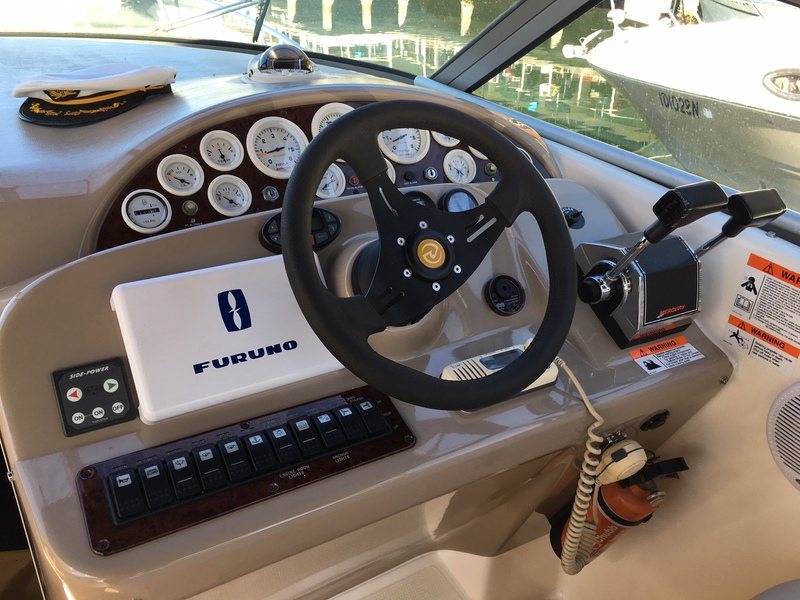 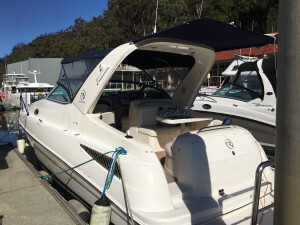 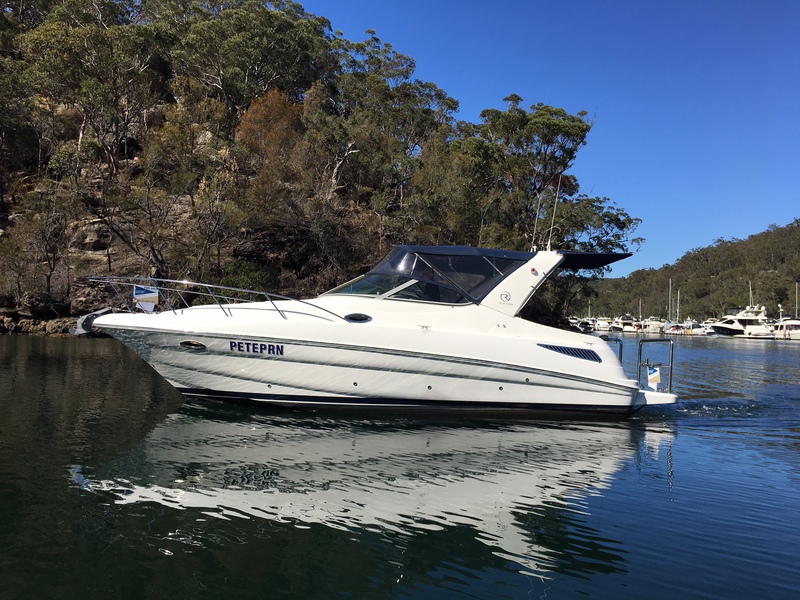 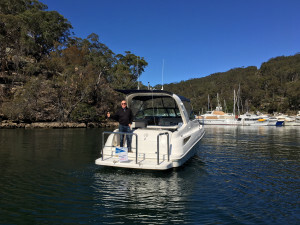 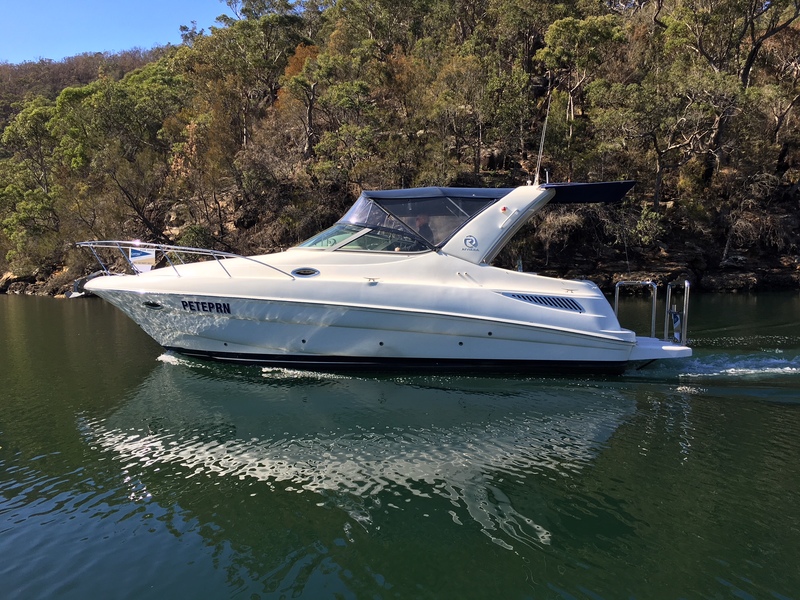 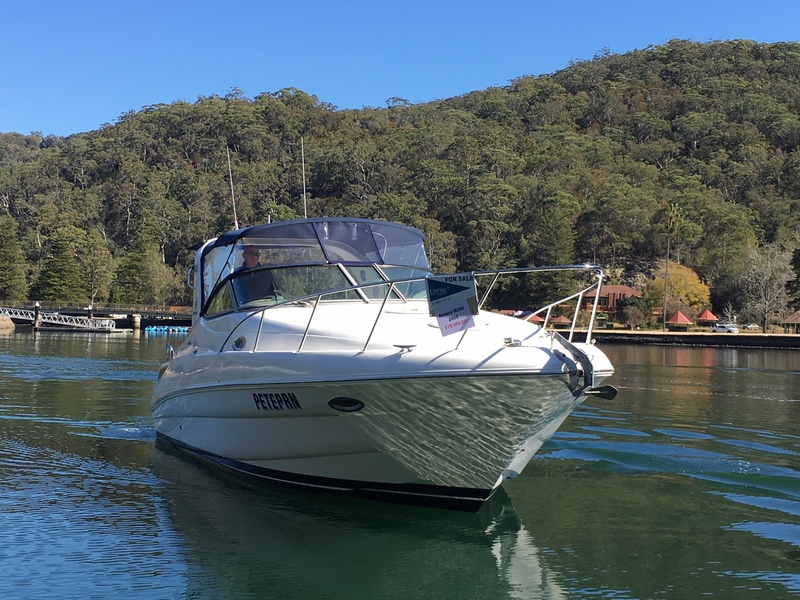 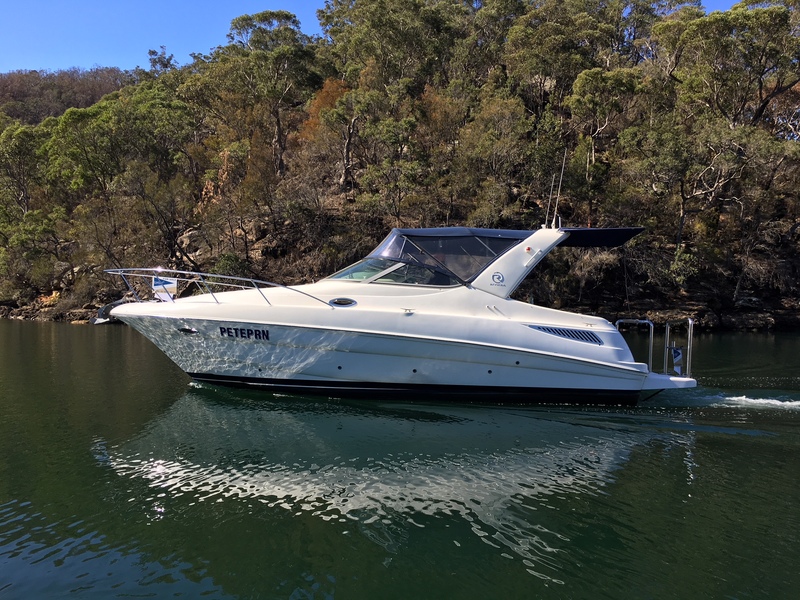 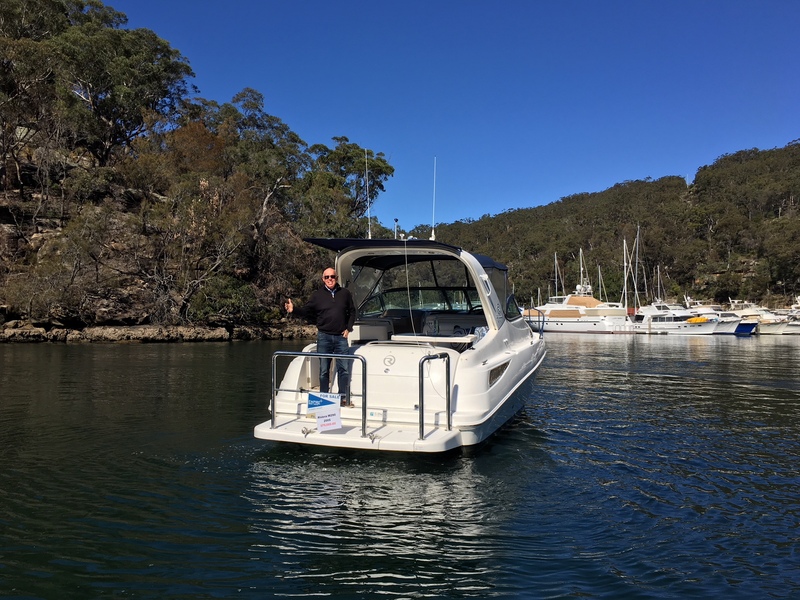 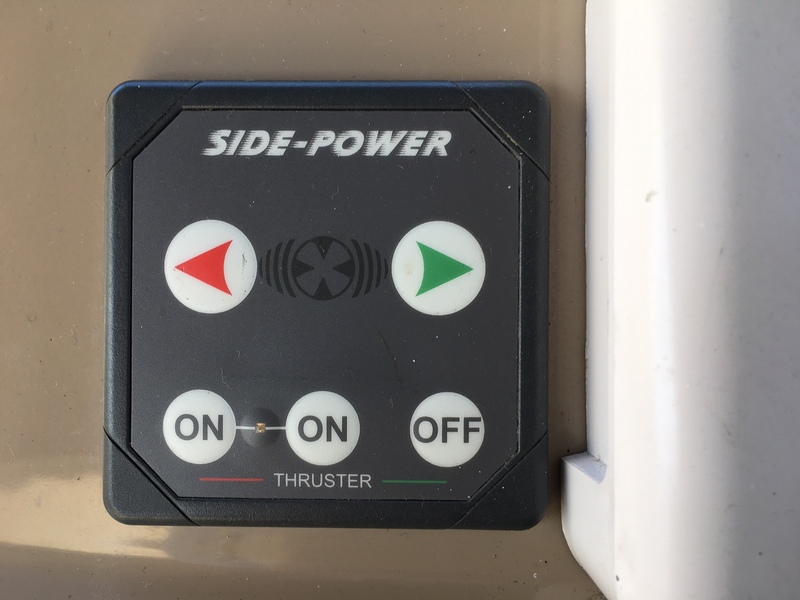 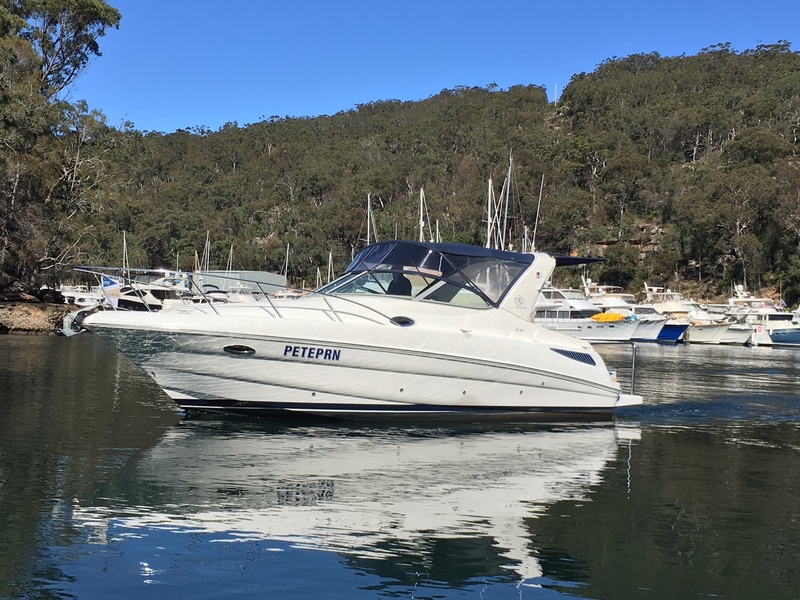 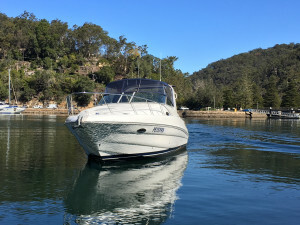 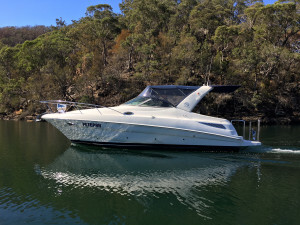 Riviera M290 2005 model in great condition, very tidy,with Bowthruster and low engine hours on the fresh water cooled Mercruiser V6's. 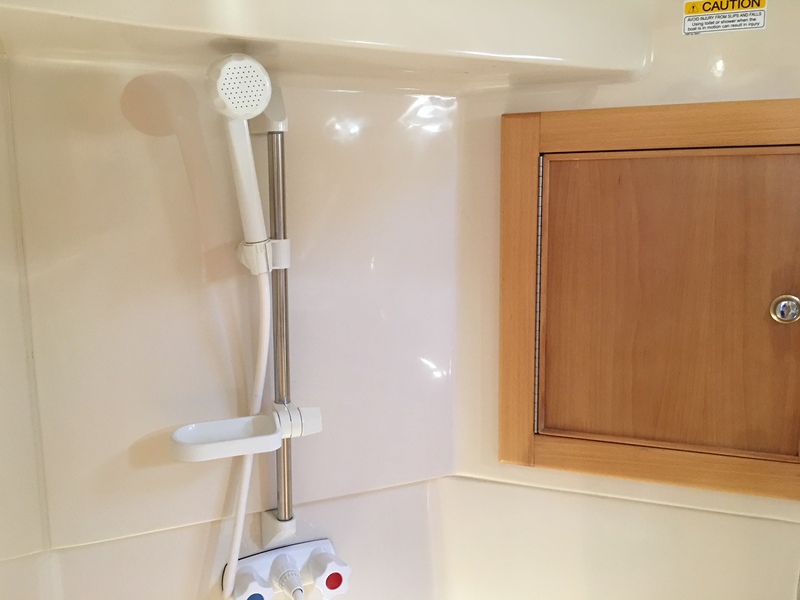 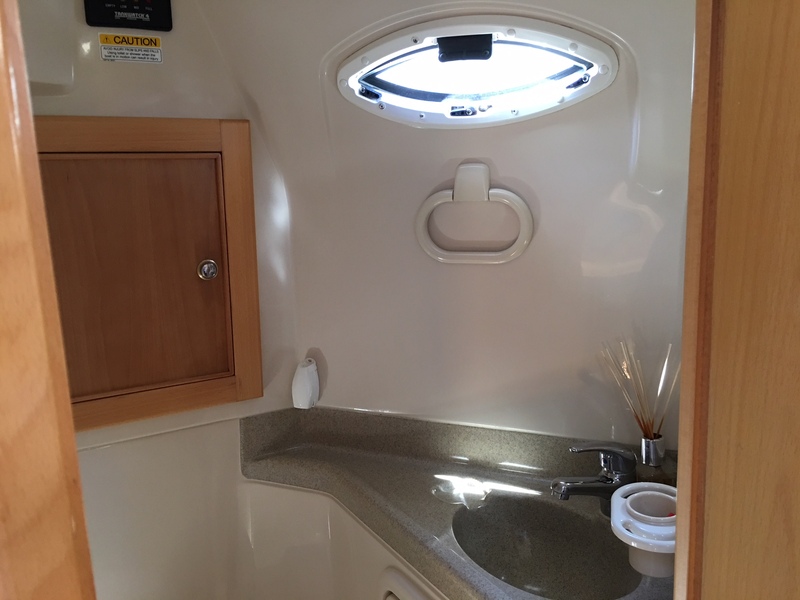 Good service records available for viewing including transom shields done in the last 18 months. 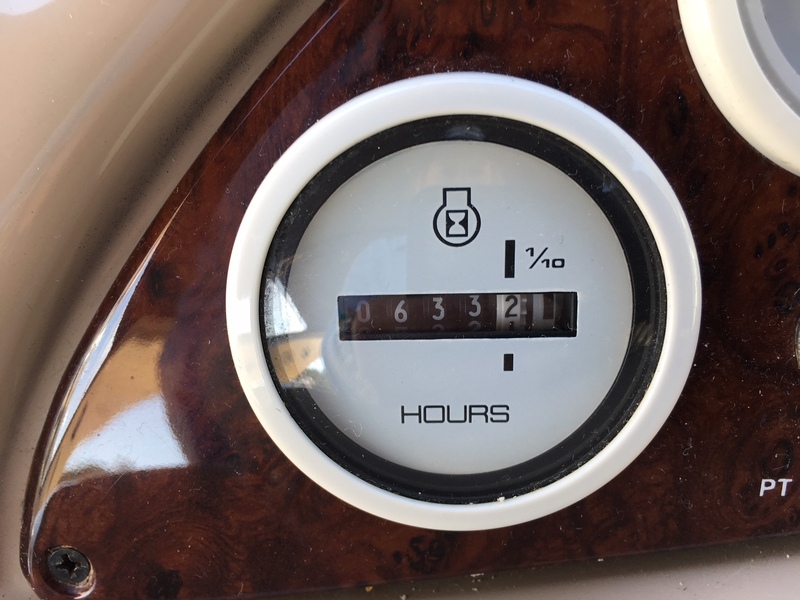 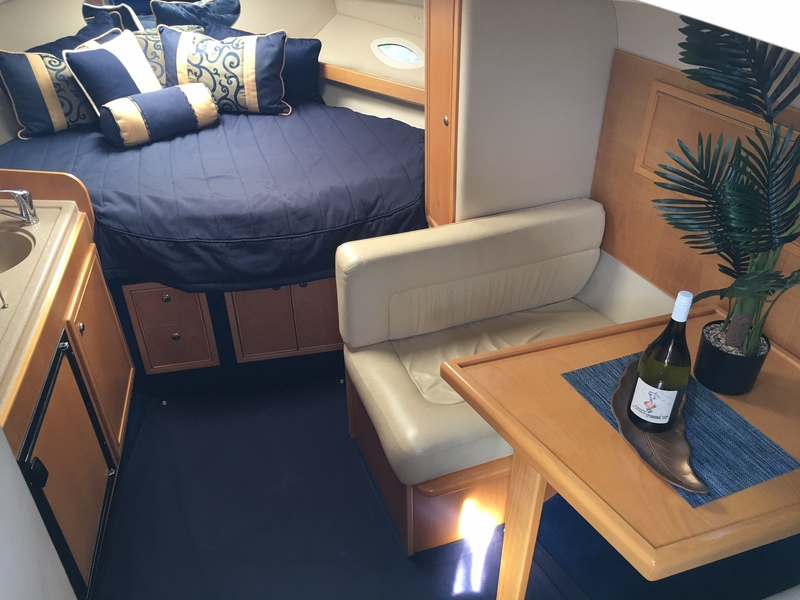 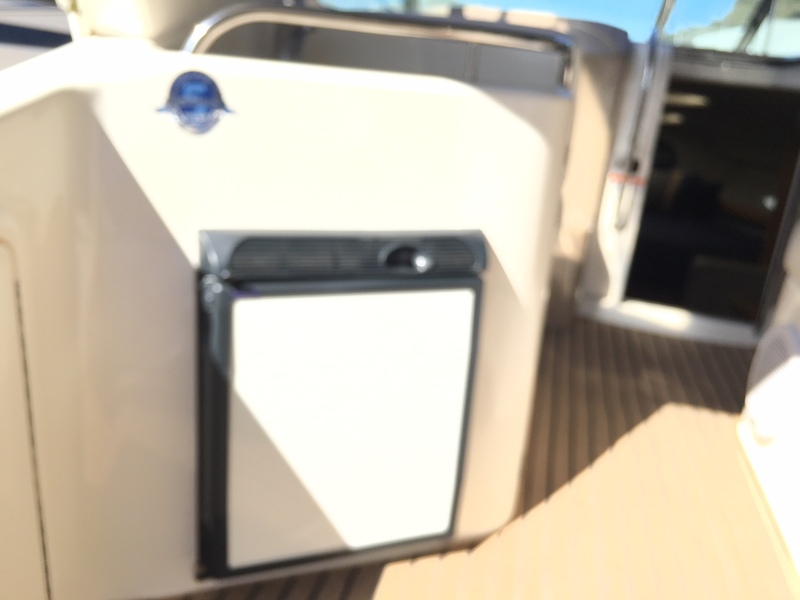 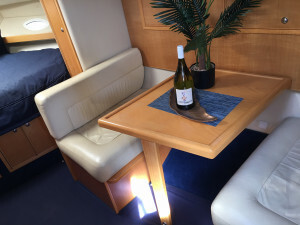 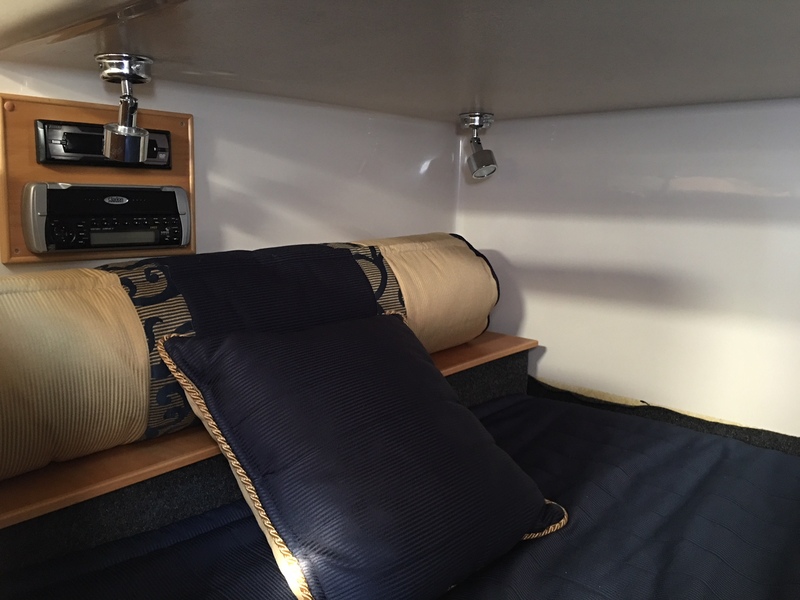 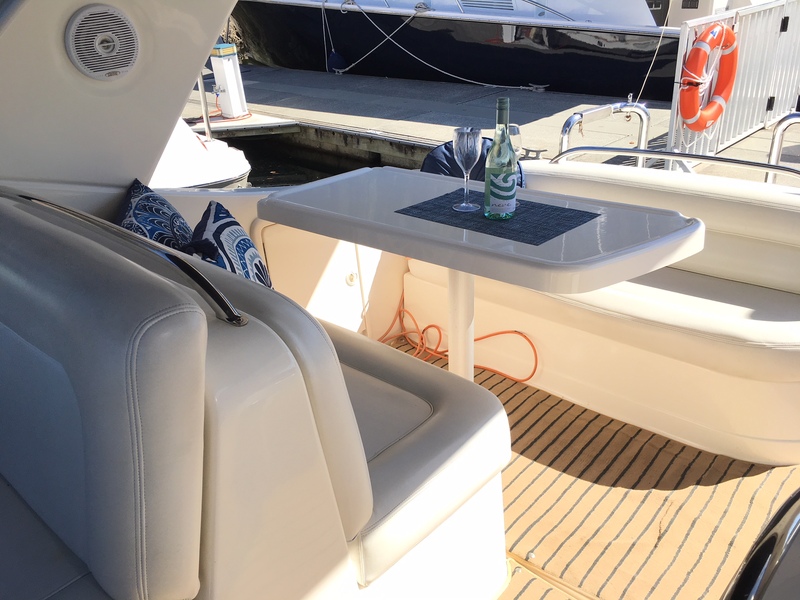 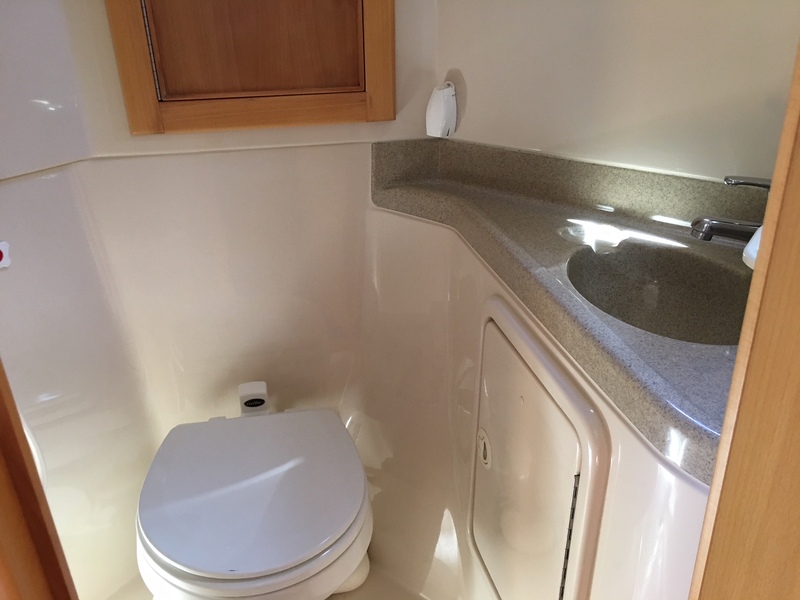 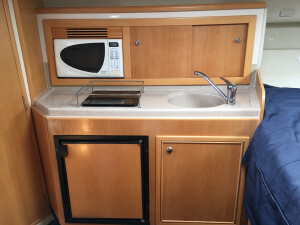 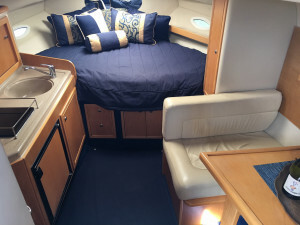 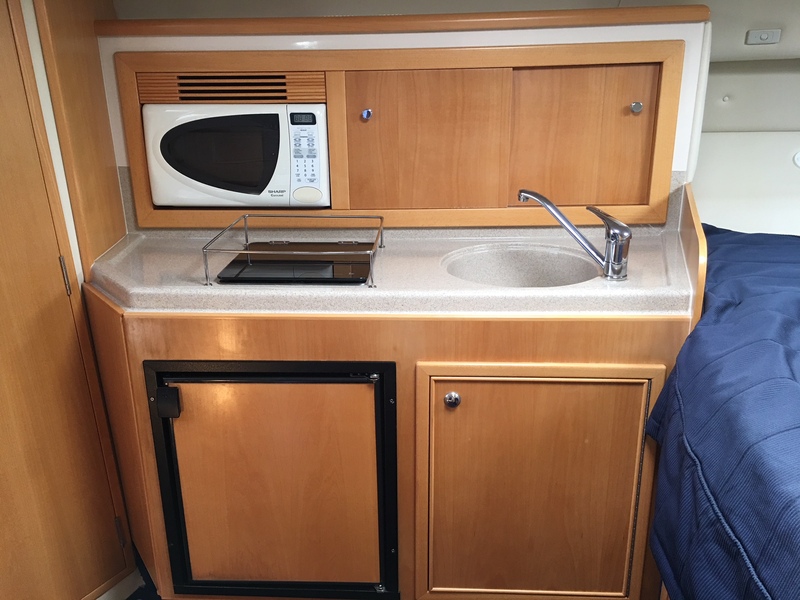 These boats are surprisingly spacious for their size with a generous queen size transom bunk, double v berthand a converting dinette so she can sleep 6 comfortably! The well designed galley has a single electric top, microwave, fridge and sink plus there is an extra sink and fridge neatly placed in the cockpit area to make the drinks in easier reach for those on board. Two showers on board one in and one out and a good set of camping covers. 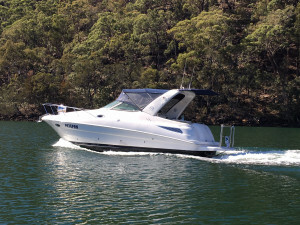 We highly recommend viewing she will not disappoint. 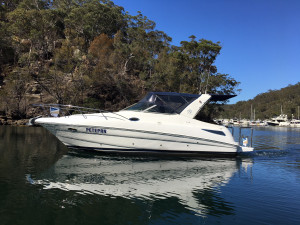 Call us to arrange a time today.